LET’S DO THE TIME WARP AGAIN, AND AGAIN AND AGAIN . . .
by Jamie Greening.In All, Culture, Food, Movies, politics, Summer.3 Comments on LET’S DO THE TIME WARP AGAIN, AND AGAIN AND AGAIN . . .
What year is it again? Someone remind me. 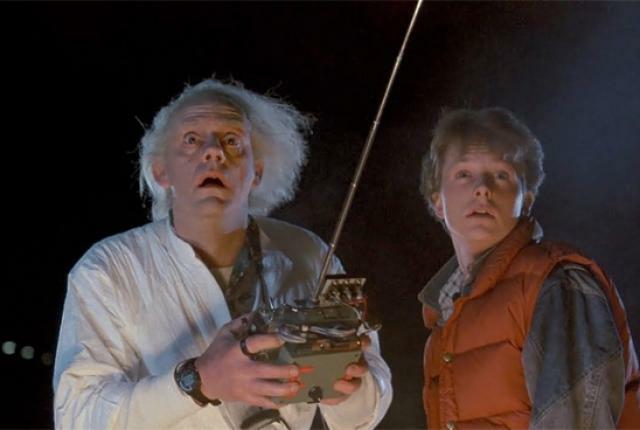 Its either Time Warp from The Rocky Horror Picture Show, or, if you want something milder maybe Back In Time from Huey Lewis, via the film Back To The Future. Pick your theme song. But we need one or the other, because I can’t figure out what year it is. Here is why. 1. People keep talking about the movies Mad Max, Terminator, and Star Wars. Oh, and Poltergeist opened this week. 2. Two top candidates for President of the United States are named Clinton and Bush. 3. Outlaws rode into Waco, Texas and had a shootout. 4. 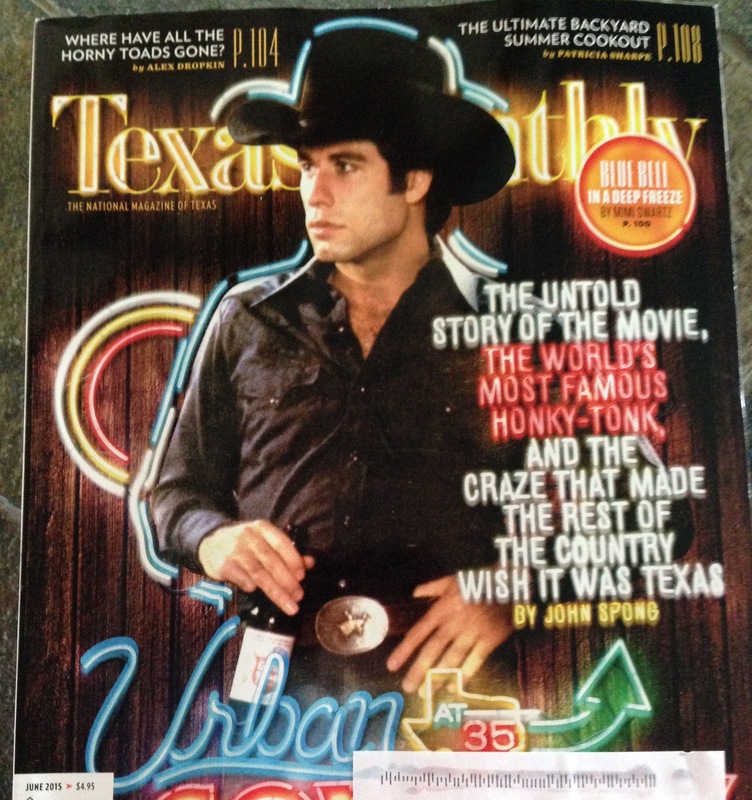 My copy of Texas Monthly arrived and Urban Cowboy featuring John Travolta is on the cover. I’m beginning to think we are stuck in an infinite time loop, caused by a merging of lack of creativity, nostalgia, and cultural dementia. My sources tell me if we can find the flux capacitor and get Susan Sarandon and Barry Bostwick to break it, then we can return to real time. It also occurs to me, maybe only Texas is caught in the time bubble? If that is the case, then the fix involves Sarandon and Bostwick have to eat chicken fried steak while breaking the flux capacitor. what goes around comes around,and history repeats itself.